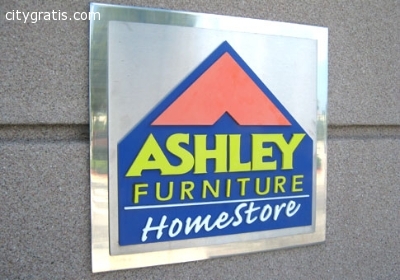 Ashley Furniture HomeStore is a leading furniture store in Killeen, TX. The store offers an array of stylish furniture for living rooms, dining rooms, bedrooms, kids rooms, home, offices etc. To know more about the Killeen based furniture store, call at (254) 634-5900.